The Climate Project Canada (TCP Canada), the Canadian branch of the organization founded by former US Vice President Al Gore, will establish its headquarters in Montréal. 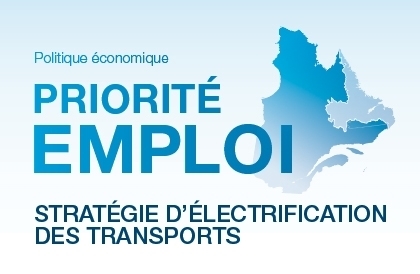 Premier Jean Charest recently announced that the Québec government would assist TCP Canada with launching its activities and would provide operating support. 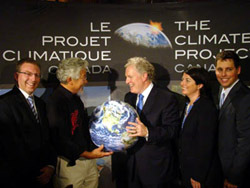 Left to right: Karel Mayrand and David Suzuki of the David Suzuki Foundation; Premier Jean Charest; Line Beauchamp, Minister of Sustainable Development, Environment and Parks; and Peter Schiefke, National Manager of TCP Canada. TCP Canada is an innovative program focused on the creation of a network of presenters tasked with raising public awareness of climate change issues and developing solutions to this global crisis. The training offered is geared towards leaders from all sectors of society, who in turn will play an educational role within their fields of activity. In April 2008, more than 250 Canadians, including 49 Quebecers, attended the training session conducted by Mr. Gore in Montréal. 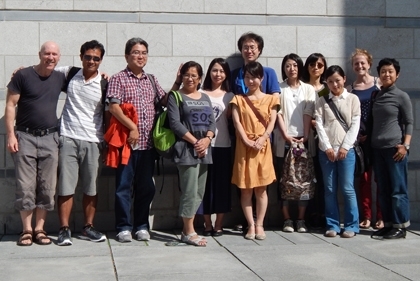 Each participant undertakes to give at least 10 presentations in the 12-month period following the training. “The Government of Québec is proud to be associated with TCP Canada. 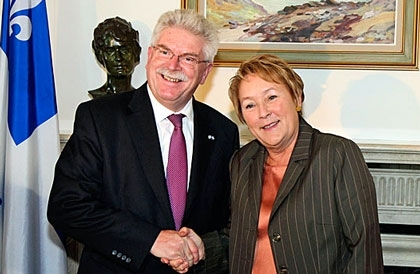 The organization’s decision to base its operations in Montréal is further confirmation of Québec’s leadership in the areas of environmental protection, sustainable development and the fight against climate change,” said Mr. Charest. 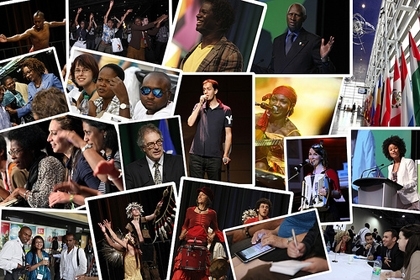 Over the next three years (2009-2012), TCP Canada’s permanent secretariat will focus on supporting and strengthening the network of presenters by developing new tools, primarily on line. The organization hopes to carry out more than 1,000 presentations every year in Canada, reaching 1% of the Canadian population. In Québec, approximately 250 presentations will be given annually, reaching a total of 70,000 people by 2012. In June 2009, Montréal was selected as the site for the headquarters of the Global Campaign for Climate Action (GCCA). This new group is made up of approximately 20 of the world’s leading civil society organizations, including Oxfam, the World Wildlife Fund, the Union of Concerned Scientists, Greenpeace, Équiterre and the Pew Environment Group. 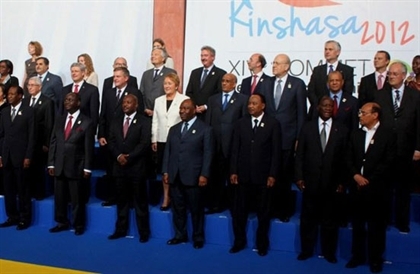 The GCCA is seeking to mobilize civil society and public opinion in various countries in the run-up to the UN Climate Change Conference in Copenhagen.